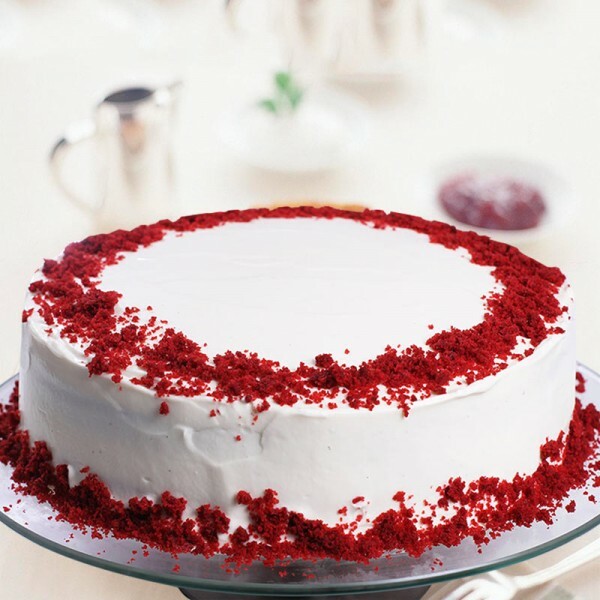 Red velvet Cake is the perfect blend of a Soft Sponge Cake and the Rich Butter Cream topping. 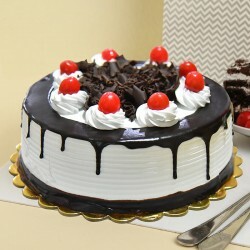 It's one of a kind colour combination seems like a call of the cupids. 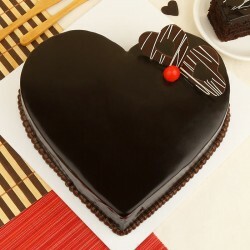 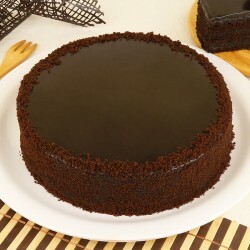 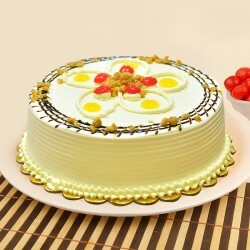 This round cake is a great option to celebrate Love.